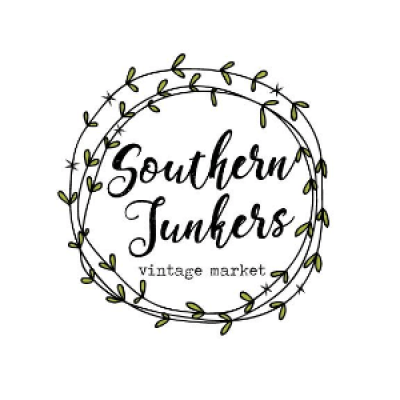 Southern Junkers Vintage Market is an upscale Vintage and Antique Market held in Memphis, Tn. held twice a year, Spring and Fall. A Memphis Tradition since 2012. 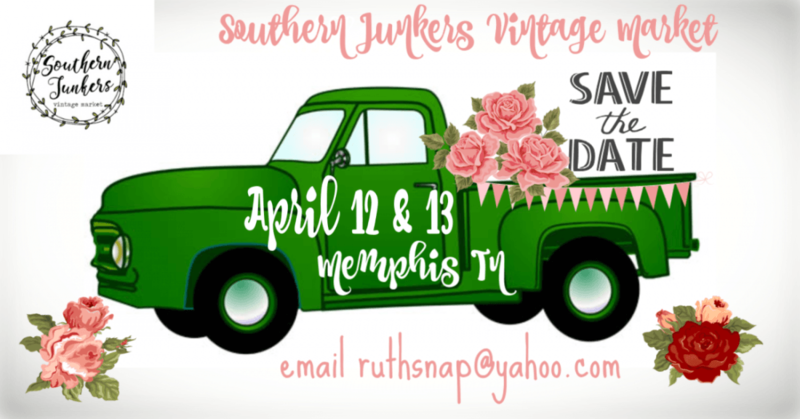 Independently owned and operated and local to Memphis With over 75 vendors from across the country bringing Memphis the Best in Vintage, Farmhouse Style, Antiques, Art, Handmade, Cool Junk, Music, Special Guests, Food and Fun!!! General admission begins at 9am until 5pm all day Friday and Sat, April 12 and 13. Admission is 10.00 at the door all day both days! If you are interested in being a vendor email cnV0aHNuYXAgfCB5YWhvbyAhIGNvbQ== with info on what you sell, markets you have done, and 4 photos.